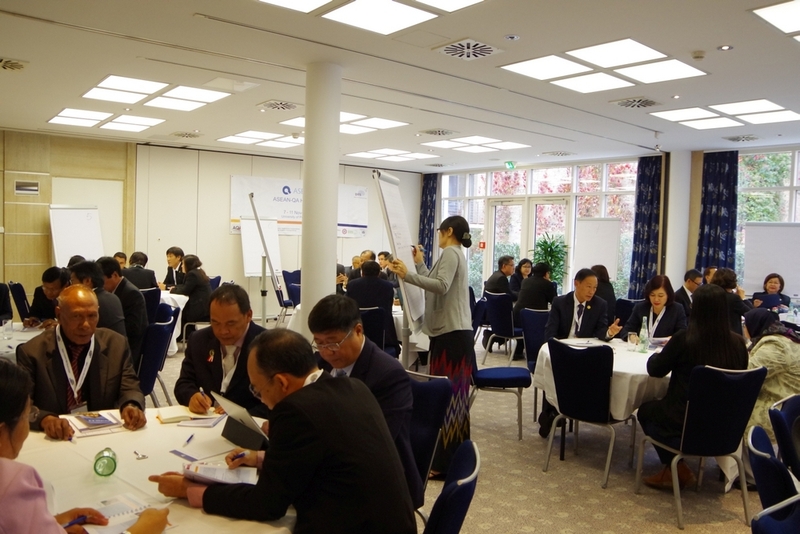 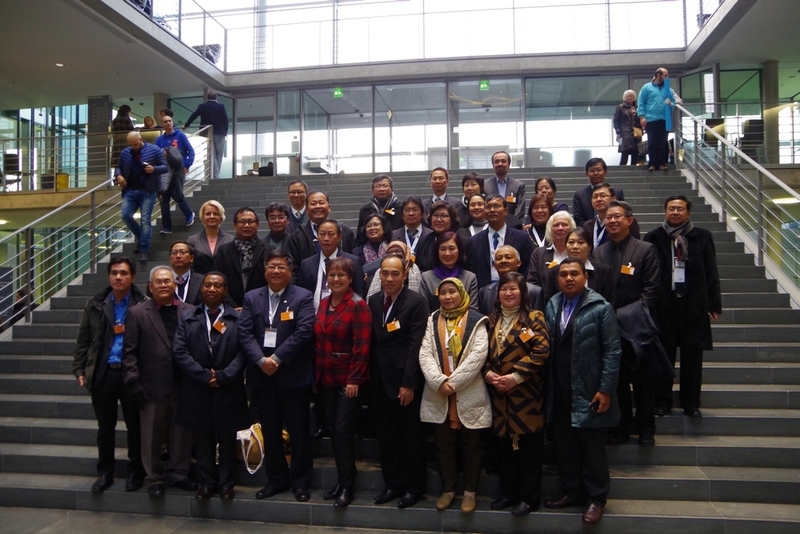 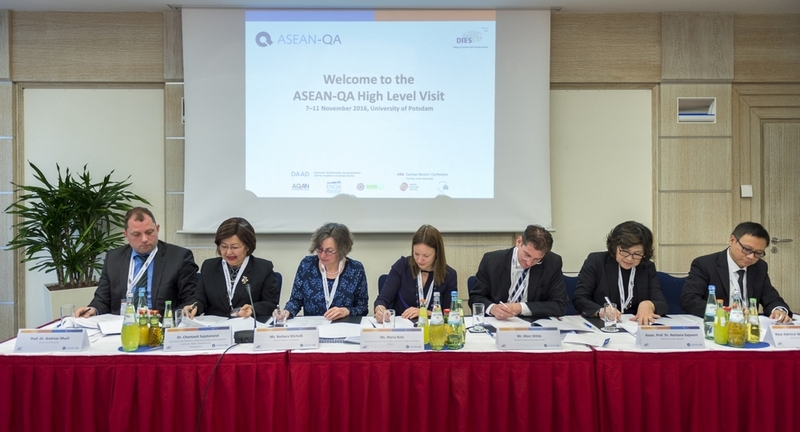 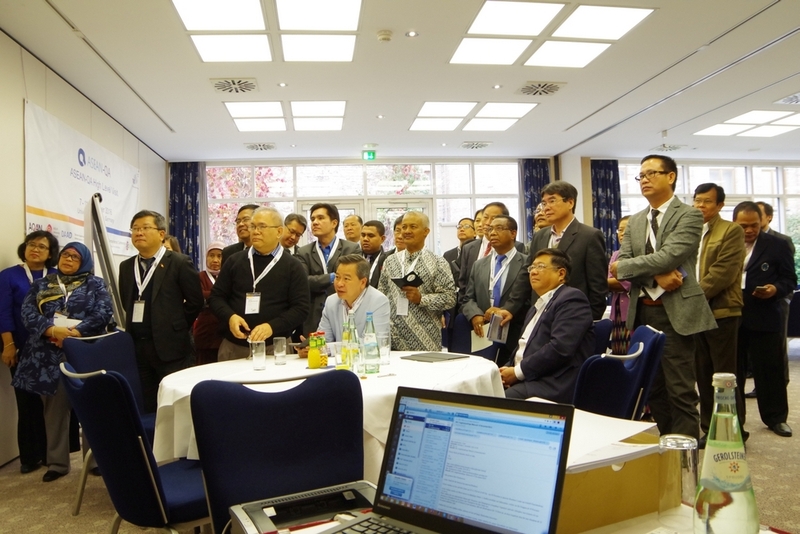 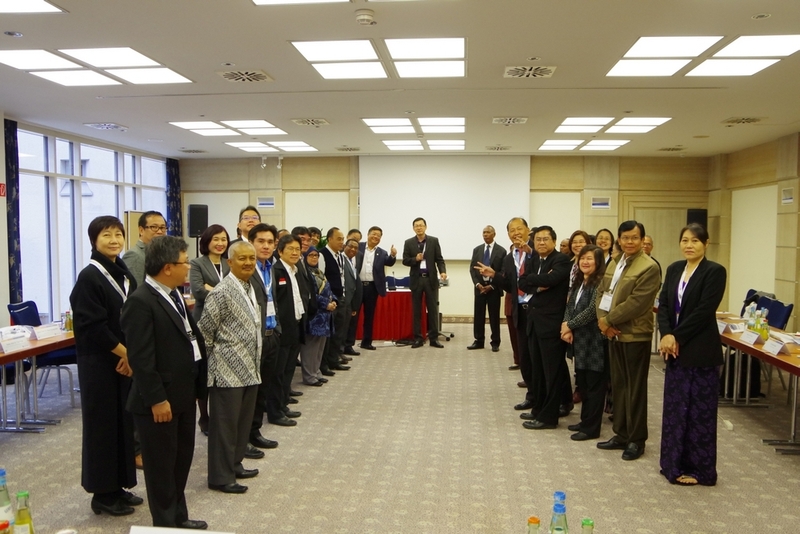 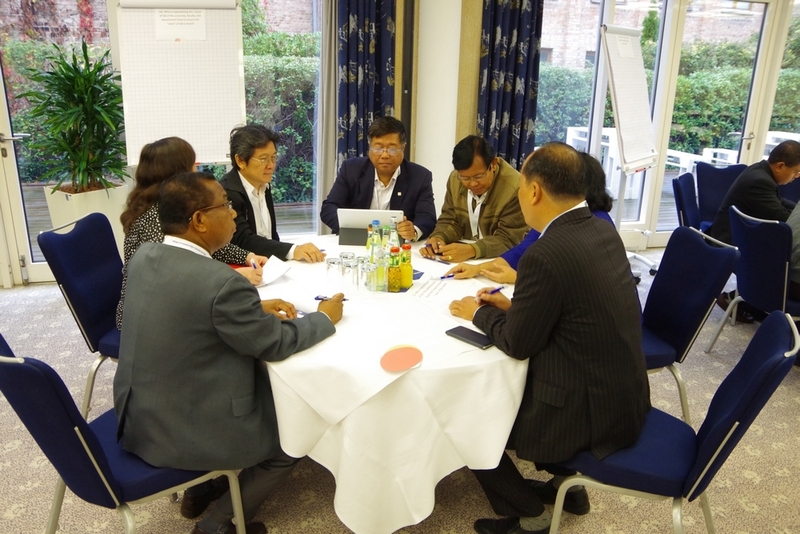 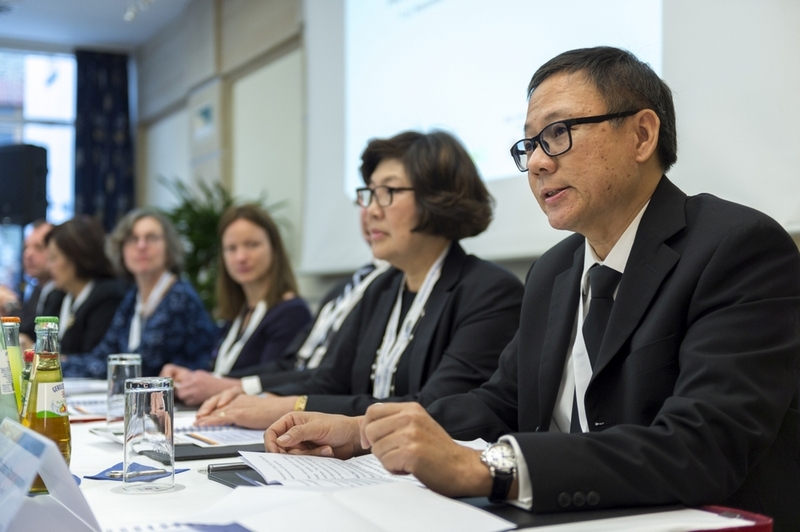 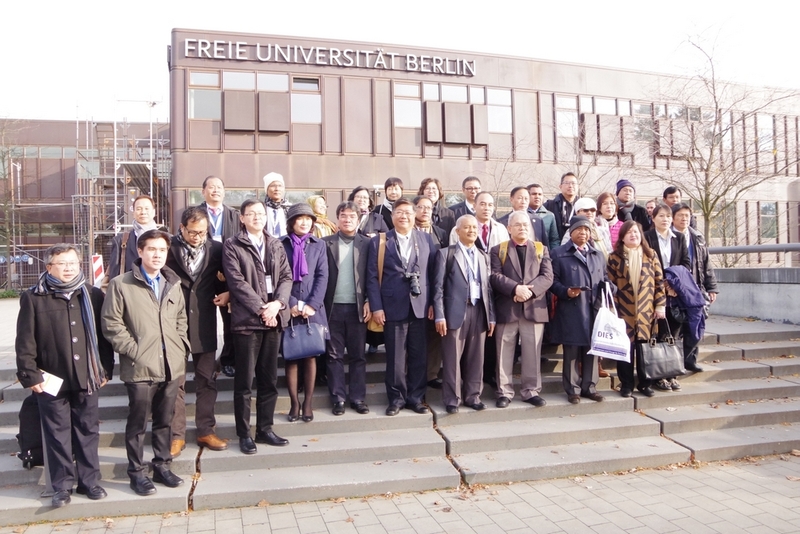 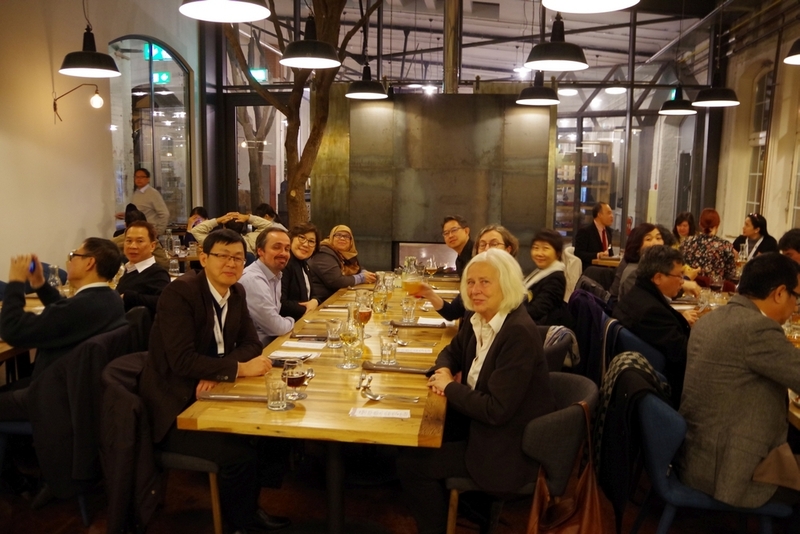 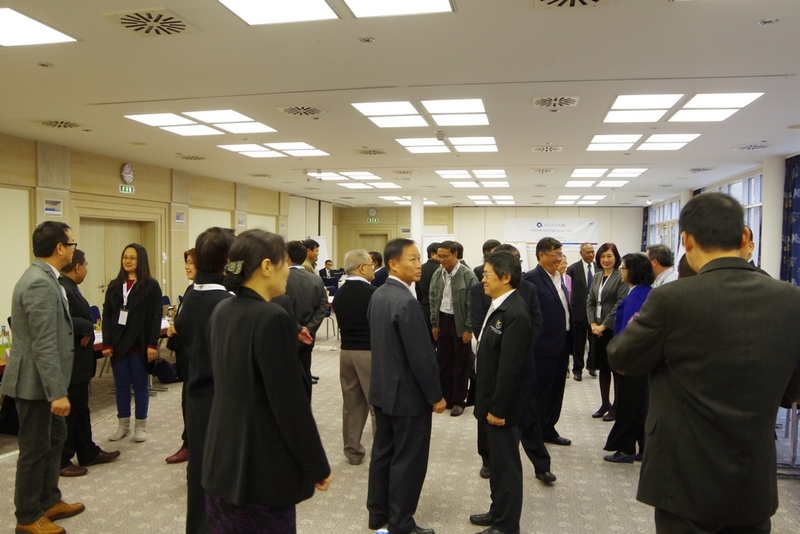 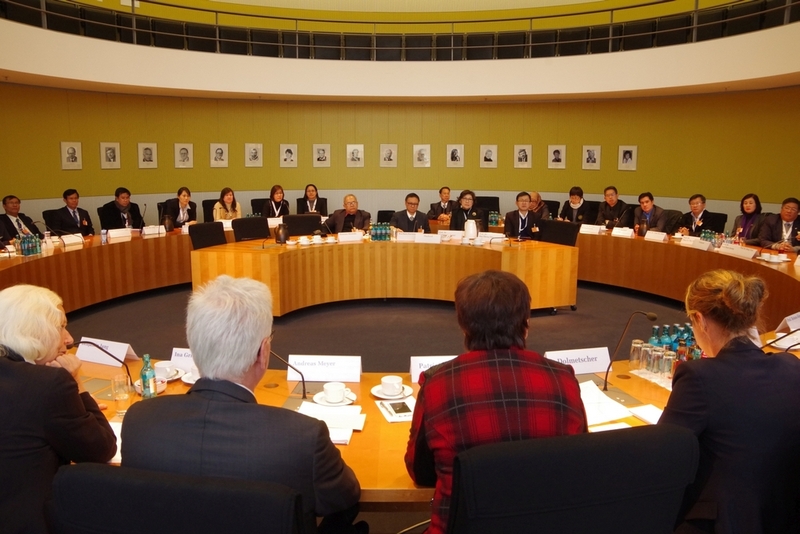 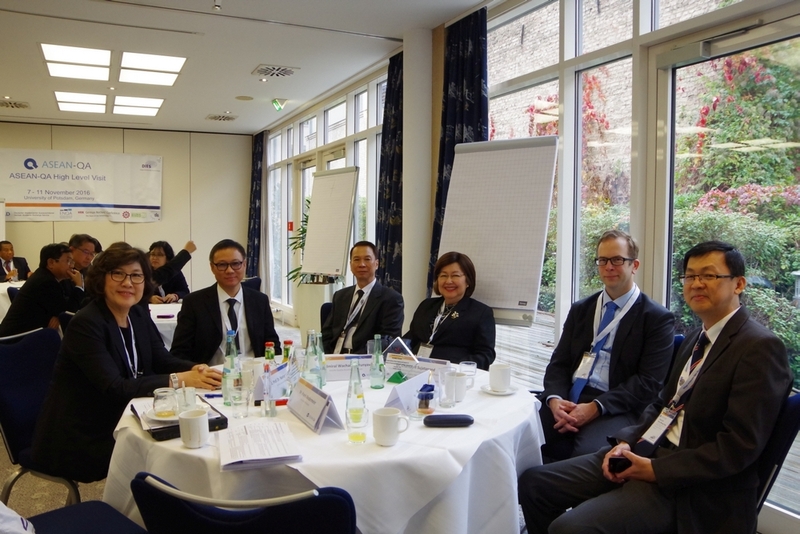 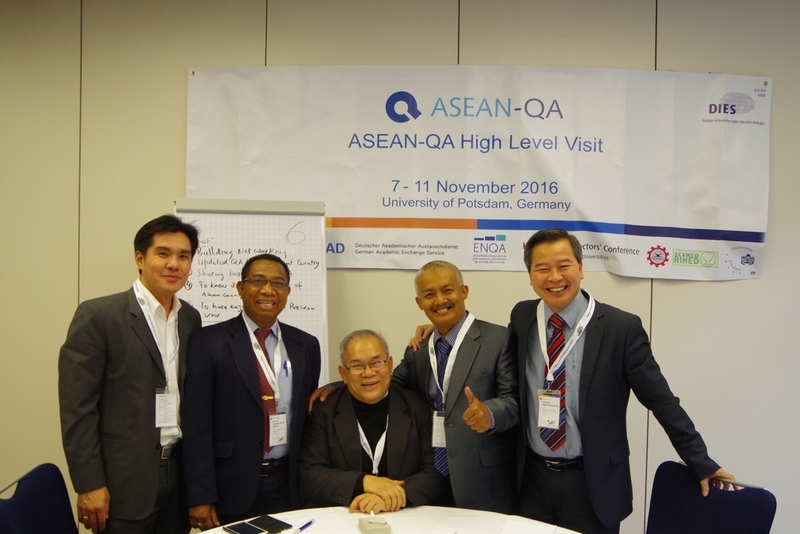 In November 2016, the third ASEAN-QA Training Course started out well with the Presidents and Vice Presidents of the participating universities coming together in Potsdam. 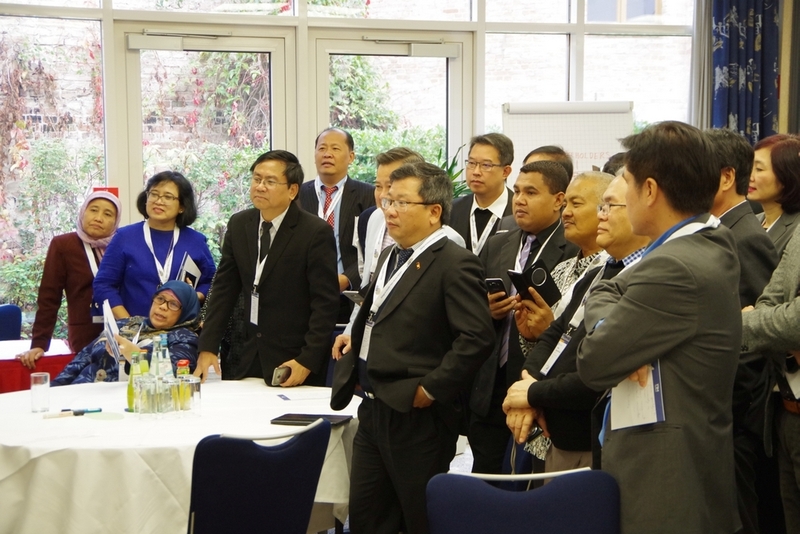 The participants, who come from nine different Southeast Asian countries, discussed the present state and future challenges in the field of quality management and assurance in higher education. 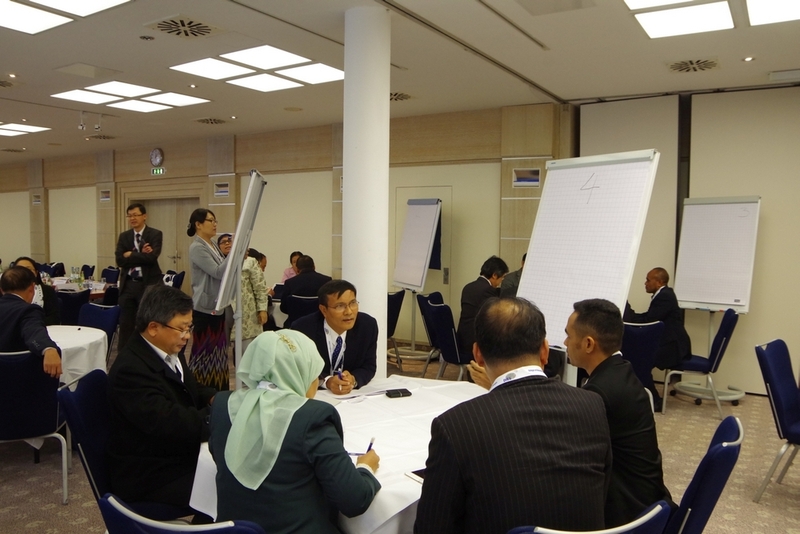 The workshop was conducted by international experts from Europe and Southeast Asia to provide a wide range of perspectives. 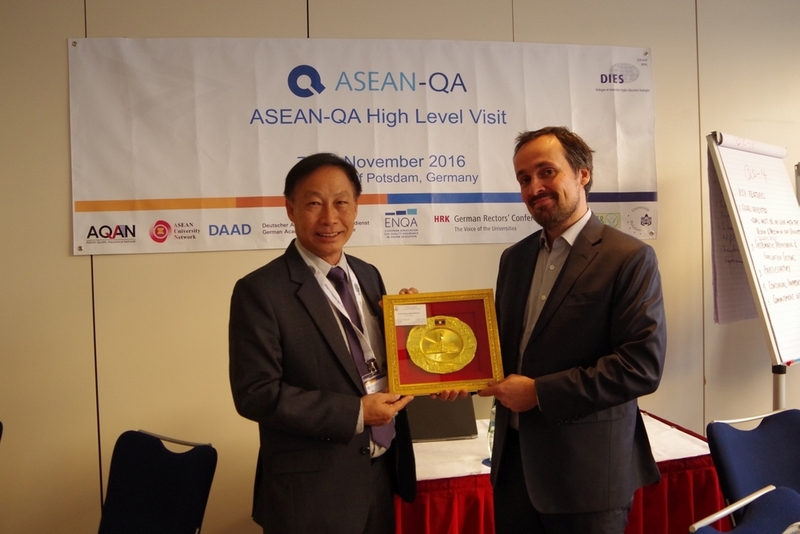 The following page provides a documentation and some impressions of the ASEAN-QA High Level Visit 2016.